If you have not heard of this book, I highly recommend that you go to Amazon and purchase it today. 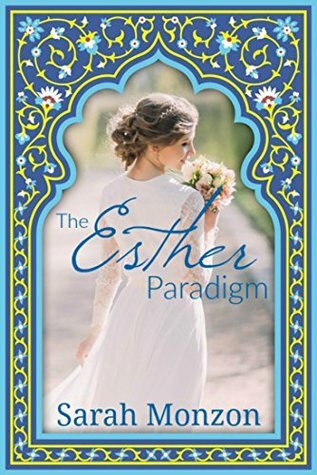 If you are a fan of Esther from the Bible, then I recommend it even more. The Esther Paradigm is FABULOUS. It is well written, romantic, and highly engaging. 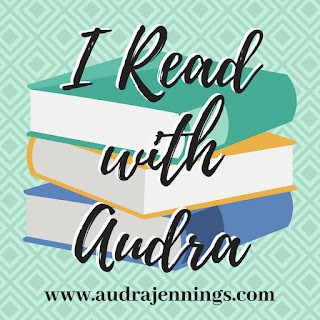 It is definitely a book on my re-read list! To read my full review of this excellent novel, click HERE. Hannah Pratt dreams of starting a school for the Bedouin clan she grew up with as a missionary kid, and finally her hopes are coming true. But shortly after she returns to the desert from her college years in the U.S., she discovers her parents have received threats from their Muslim neighbors. As the danger escalates, Hannah finds she’s in the middle of a battle no one seems to understand. She must decide to what lengths she’ll go to stay faithful to the mission to which God has called her. Even if it costs her everything. It’s on my October TBR list. I can’t wait to read it too!!! No worries! I hope you had fun on vacation. And, I think this book is definitely one for you!! !